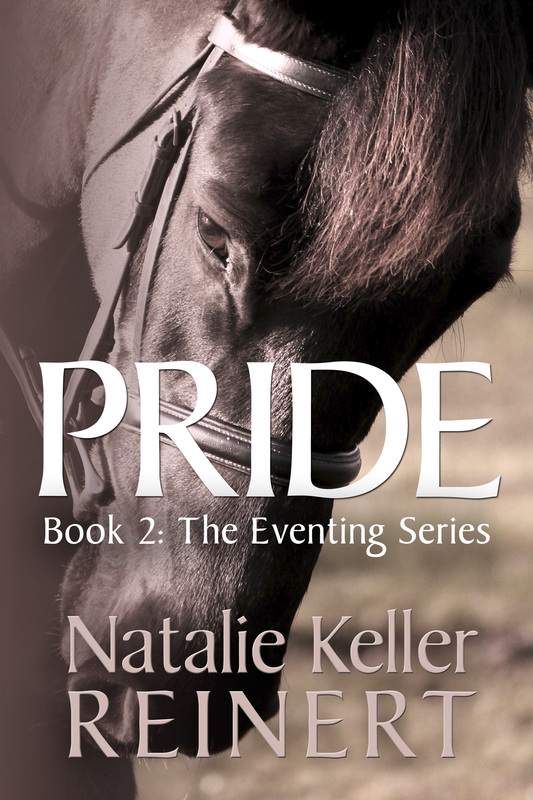 Yesterday on Retired Racehorse I shared a blog post about Kauto Star, the eleven year old National Hunt horse who took back his Betfair Chase championship for a fourth time. Kauto Star in the Gold Cup. I'm looking for the photo credit. Okay, first, did you know that Thoroughbreds actually take flight? Why would anyone jump anything else? I ask you?! Secondly, I was up at one o’clock this morning watching this amazing video of Kauto Star’s Betfair Chase. Watch how comfortably he gallops and takes these fences. It is simply a beautiful thing. I’m not clever enough to figure out the embed, so follow this link to Sporting Life. Note: the original version that went out to subscribers said this was his Gold Cup win. It wasn’t. I’m just figuring out all these different races! Wow! He does fly! And you’re right…I’ve jumped QHs, warmbloods, mutts and TBs and I’ll take a TB any day of the week, they simply soar. Aw, the video made me tear up. TBs all the way. 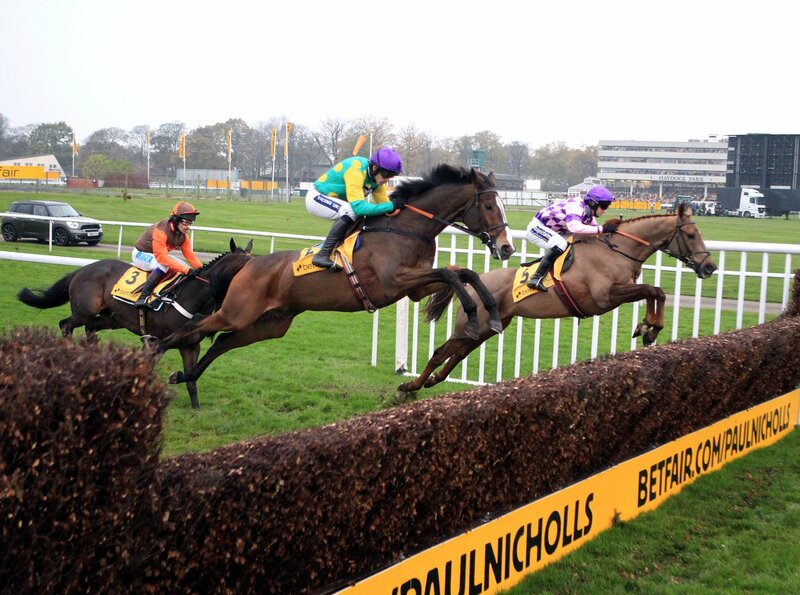 Go Kauto Star–he’s magnificent. As Jennie said, “TB’s all the way”! Wow Kauto Star. His epicness has already been established. He looked glorious in that pic. Wow, I just discovered your blog and it is fantastic! But this picture is incredible — I’m hoping my CANTER OTTB will be flying like this someday! sorry that that was such an essay, I am just very, VERY passionate about this big beautiful horse, lol.